Priced to sell! Owner wants it sold!! BEST VALUE in the AREA!!! It's like buying 2 homes for the price of 1! 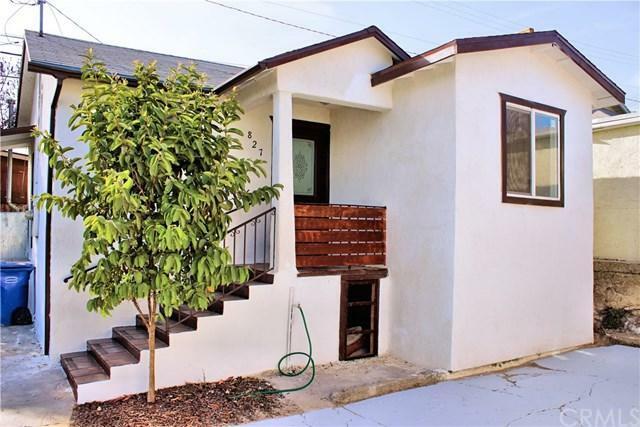 2 DETACHED homes on a lot located in the Unincorporated portion of Los Angeles nestled in between the communities of City Terrace, Monterey Park & Commerce. Own an excellent investment opportunity in an up & coming neighborhood or live in one & rent the other! 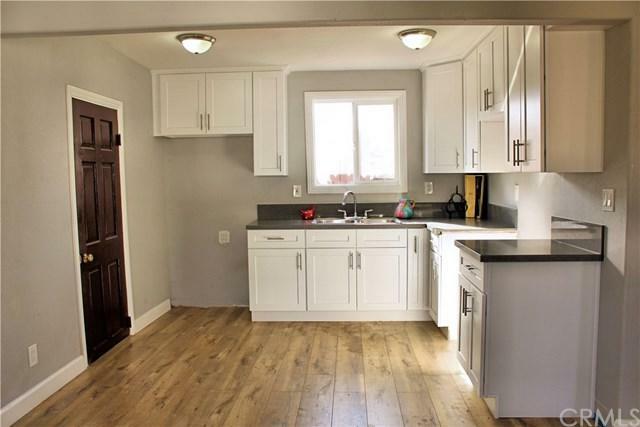 Front detached home has 3 bedrooms, Rear home has 2 bedrooms & both have been tastefully remodeled. New laminate flooring throughout the living rooms, dining areas & bedrooms. Tiled floors in bathroom. All new cabinetry in kitchens as well vanities in bathrooms. All new light fixtures throughout. Long driveway so plenty of parking spaces. 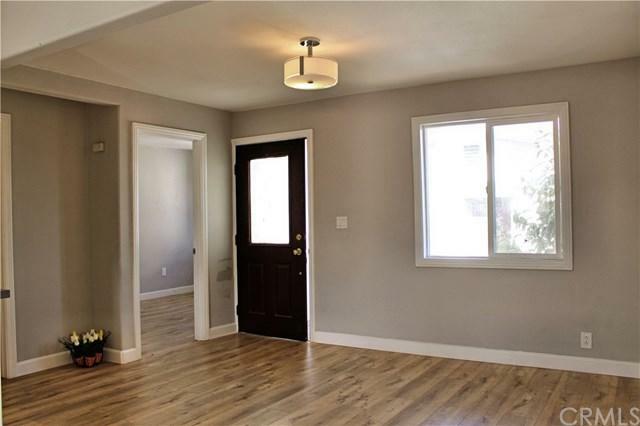 Spacious front & rear yards! 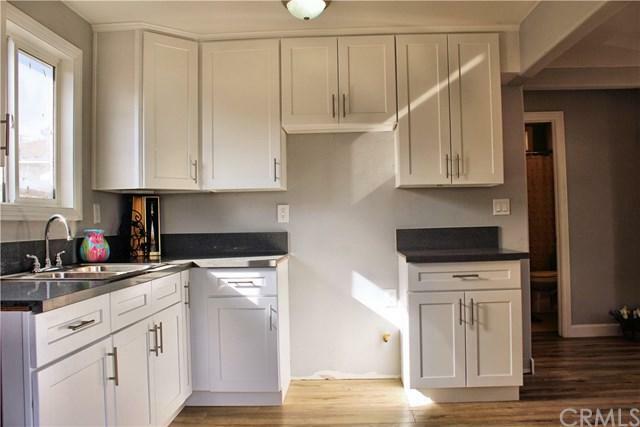 Each unit w/its own private area for weekend BBQs! Excellent location! Short distance to public transportation! The Metro Gold line Maravilla Station is .9 mi away. A short distance to the 256, 68, 770, Route 5 Metro Bus Lines as well as to a plethora of shops, restaurants & business off of Eastern & Cesar Chavez Blvds. Buyer & selling agent to complete their own due diligence & confirm property info incl square feet, bedroom/bath count & all other info. This opportunity WILL NOT LAST!